You can finally open my new blog post! I know a lot of you were trying to open this post yesterday but for some reason, my blog decided to create a little suspense and refused to let you read my awesome holiday gift guide. LOL! But at least it’s working now. All’s well that ends well. With the holidays just around the corner, I’m sure a lot of you are already starting to search for gifts to give to your family and friends. It’s a beautiful tradition really, but let’s be honest, it’s no easy task. Choosing gifts for our loved ones can be difficult at times. More often than not, we run out of ideas and hit a slump. For all of you last minute shoppers out there, here’s my holiday gift guide for both men and women. I can not live without my music library so if you have a friend or family member who’s a huge music junkie like me, this is a great gift for him/her. 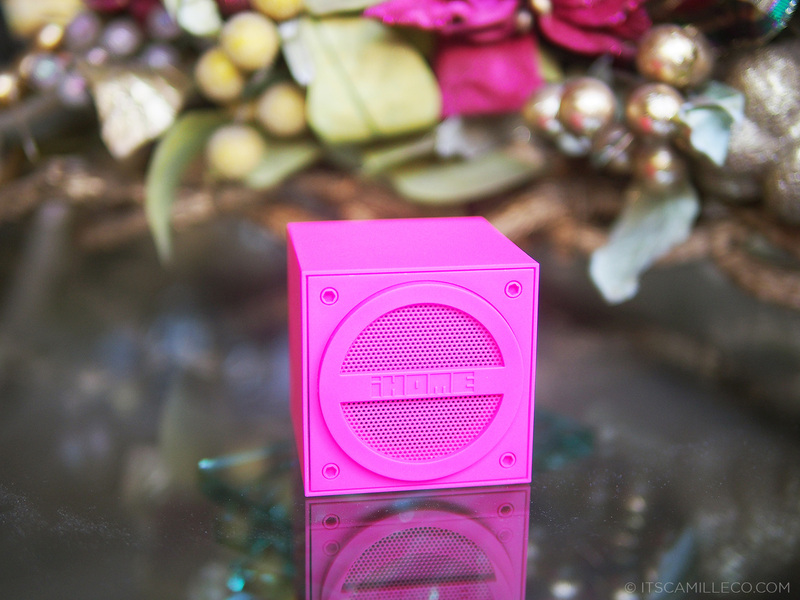 This ultra stylish and light portable speaker works with a any bluetooth-enabled device. No more wires! Although it also has aux line-in and line-out jacks if you want to use it with devices that don’t have bluetooth technology (but are there still devices without bluetooth anyway?) iHome iBT16 bluetooth speakers are available in a variety of colors so if you want to give this to a guy, don’t worry. You don’t have to give him this hot pink color. LOL! iHome is available at major Apple channels and gadget stores like Power Mac Center, Digital Walker, Beyond The Box, Mobile 1, Electroworld and more. Know all about iHome and where to get it on their Facebook page. Do you have a loved one who’s extremely particular about the cleanliness of his/her gadgets? Or someone who’s the total opposite–always with a dirty and smudged screen? My dad’s the latter. His glasses, his iPhone, his laptop–you name it, it’s dirty. LOL! I just might give him these smart cloths from Schatzii. They’re anti-microbial, anti-dust, anti-static, durable and fully washable wipes that will give you clear and scratch-free screens and lenses. And they’re in the coolest prints too! When in doubt, give a loved one something he/she won’t usually buy but will find useful. This is one of them. 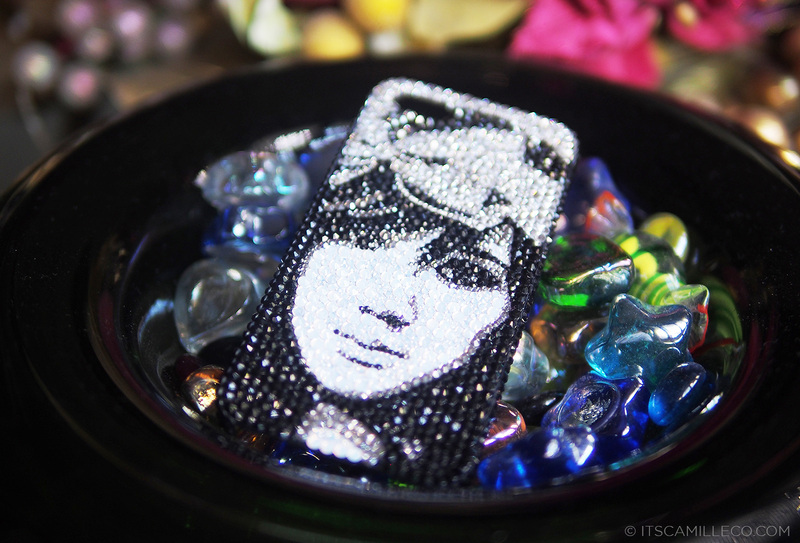 If it’s an artsy friend you have, help him/her make his/her gadget equally artsy! 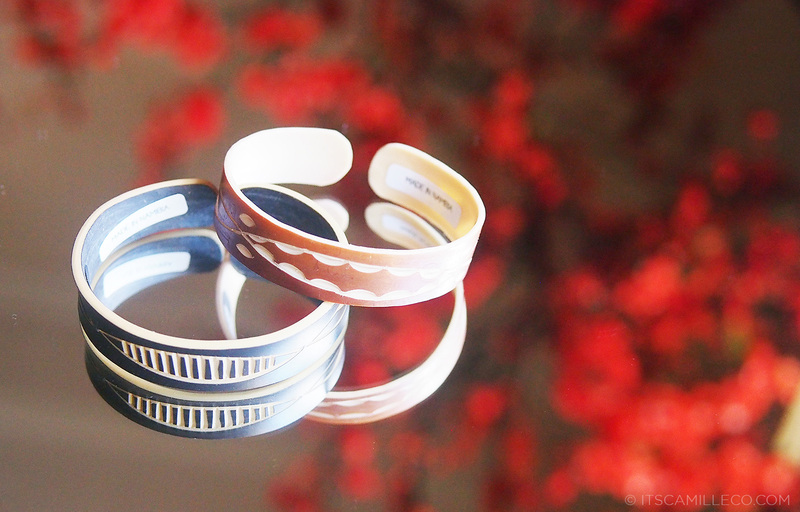 LAB.C is a Korean-based brand selling exclusive designs for Apple and Samsung gadgets. You won’t find these home buttons anywhere else! I get iPhone cases all the time but these are definitely a cut above the rest. They’re slim, durable and most of all, stylish. They’re part of LAB.C’s global design project which provides opportunities to young designers from all over the world, who are garnering fame in various fields such as textile, wall paper, product and illustration, to participate in mobile accessory design. All these prints are their original works. 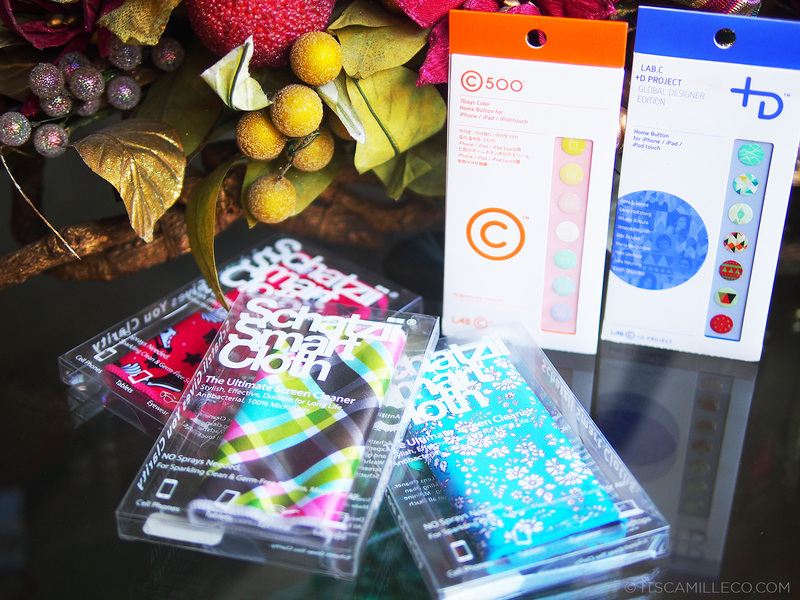 Each case comes with a screen protector and matching home buttons as well. I see these cases as perfect gifts for friends who are into graphic design. LAB.C is available at major Apple channels and gadget stores like Power Mac Center, Digital Walker, Beyond The Box, Mobile 1, Electroworld and more. You can get them online as well via AVA. You can check out the rest of LAB.C’s designs on their Facebook page. When I first got this from Phoebe’s Merchandise as a gift, I was floored. That’s my face!!!! How on earth did she do that?!! 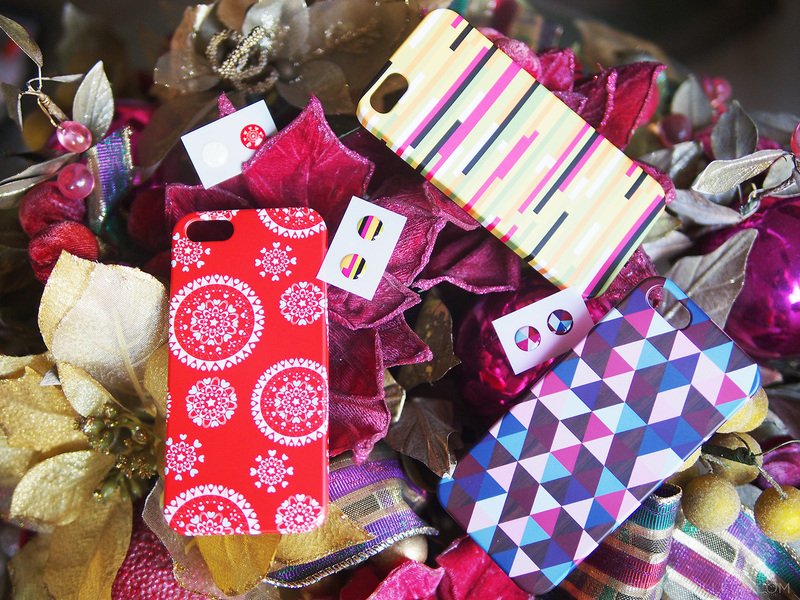 I’m still too shy to use my face as my iPhone case but your kikay friend or sister might not be as shy. Nothing says well-thought of more than a personalized gift. Want to know what this little thing is? It’s a projector!!! Super cool, right? If it’s a unique gift you want, then this is it! 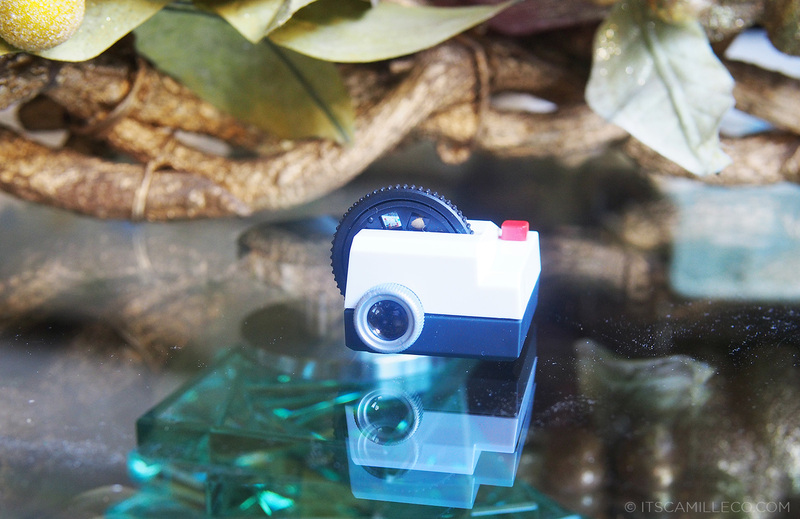 Projecteo develops your favorite Instagram photos onto a single frame of 35mm slide film which is then inserted into a small black wheel and becomes this miniature slideshow! Tada! I still can’t get over how awesome this tiny thing is. I’m sure your loved one won’t too! This is the perfect gift that gives back. The Base Project’s bracelets are made of up-cycled discarded plastic pipe, hand-cut and carved by local artisans from Northern Namibia. The unique coloring is a combined result of organic sun exposure and the deep red ochre-tinted soil. The aesthetic is comparable to bone or horn, but no animals are harmed in the process. These bracelets are eco-friendly, fair trade products that provide the artisans additional income for school fees, health care, and food. Most importantly, a portion of every purchase is invested back into community development projects in the artisans’ region. Christmas is about giving. So why not give back? Learn more about The Base Project here. You can also see more of The Base Project on TOMS marketplace here. Another gift that gives back. Every 1:Face watch can change the world. Each watch design is associated with a charity and a cause–AIDS, hunger, environment, water, cancer, Red Cross, breast cancer and education. 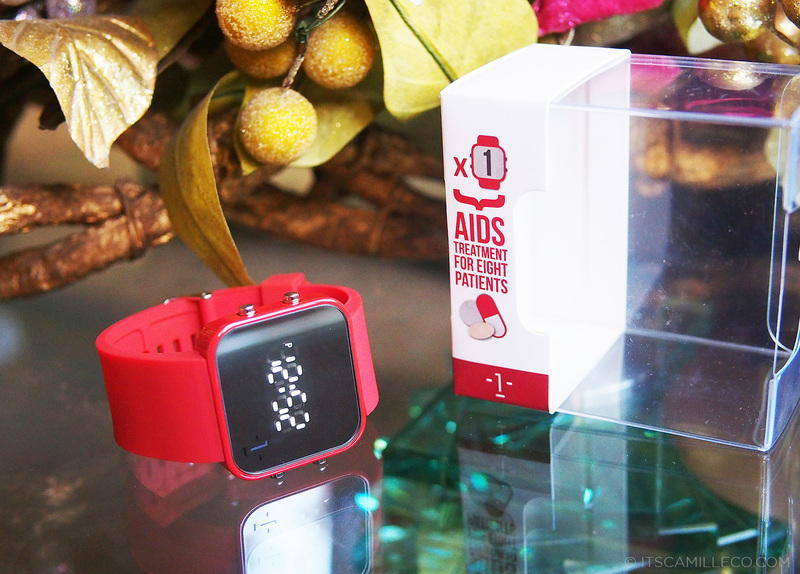 My watch was able to help 8 AIDS patients through the Keep A Child Alive organization. Imagine that, with just 1 watch, 8 lives were changed. I urge you to check 1:Face’s website to know more. These watches are not only fashionable, waterproof and durable, but at the same time, they actually stand for something. By far, one of my favorite accessories stores, Rocks Paper Metal always has the most eye-catching jewelry. 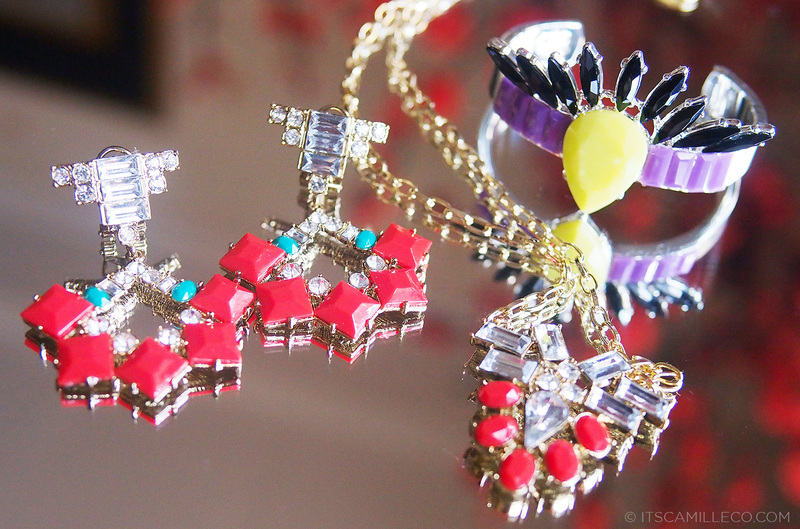 Give your bestie these statement-making accessories to brighten her Christmas. Give your loved one a classic so that he/she will always remember you–simple but to be treasured for sure. Is your favorite movie with your girlfriends “Mean Girls”? Get your barkada matching lippies that’ll make Regina George proud. 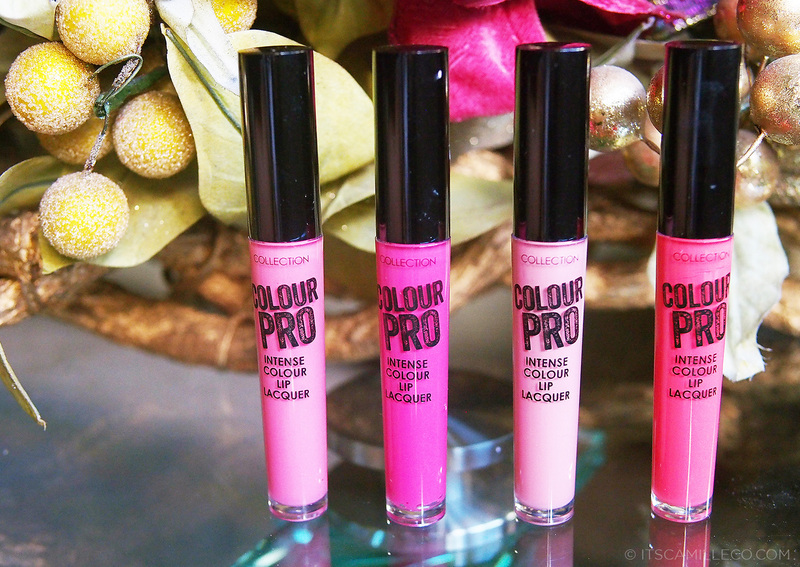 These are inexpensive lip lacquers that’ll make your lips kissable the entire day. So there you have it! My first ever holiday gift guide. I hope you were able to get an idea or two. Happy shopping! Happy gift-giving! We’re changing my layout and my web developer has been doing some stuff on my blog so you might’ve seen those but the new design hasn’t been officially launched yet. Hopefully this week! These are awesome gift ideas! 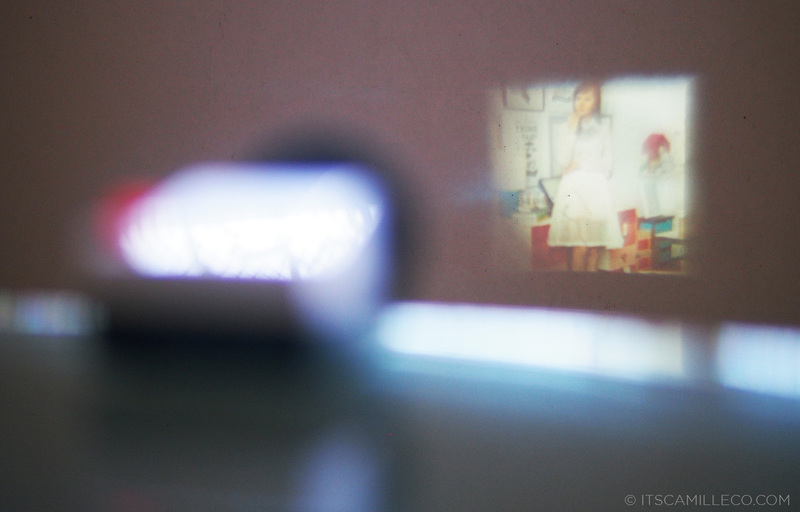 i think the Instagram projector’s a clever one and it stands out in your list! 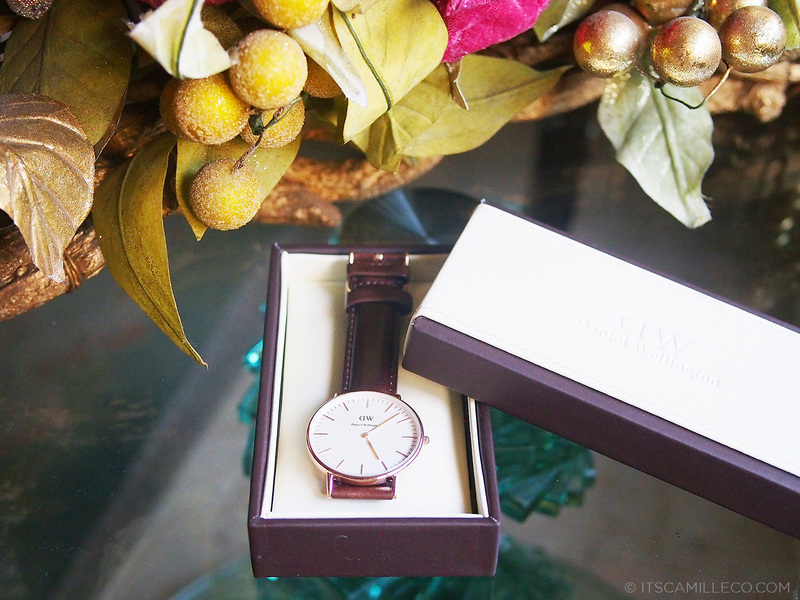 Join my blog holiday giveaway here!